Do you know everything there is to know about US comics? How about the original price of the very first issue of Action Comics? Or the amount Nicolas Cage’s edition was sold for? 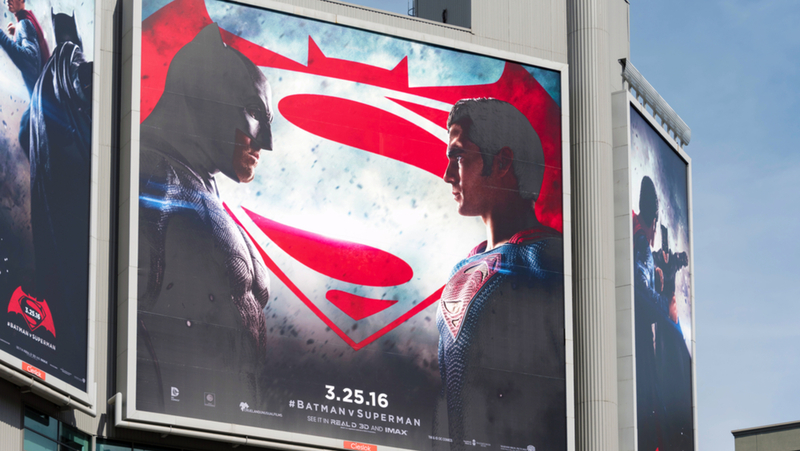 The popularity of US comic books is sky high, with new movie adaptations being released regularly. 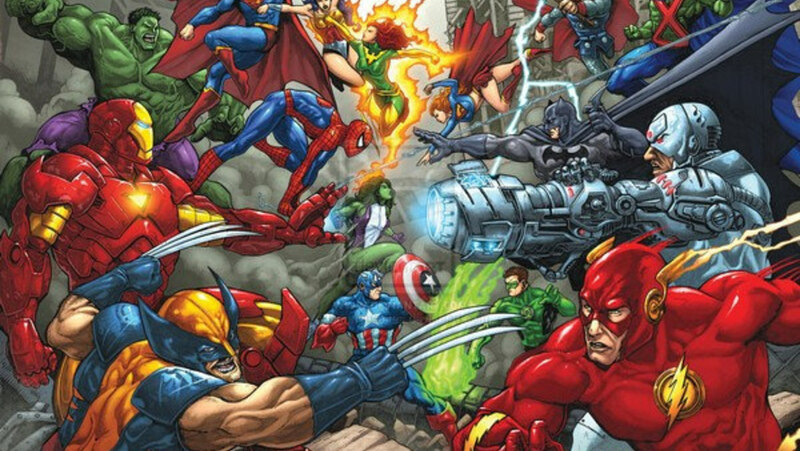 We've put together a list of tops facts about US comic books in numbers; so whether you're new to this genre or want to test your knowledge, we've got you covered. The year in which ‘Famous Funnies: A Carnival of Comics’ was released. It was 36 pages long and is considered the first example of true US comic. The amount of Action Comics that have been released. 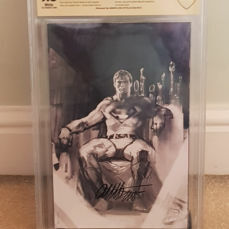 It was the second longest running comic book series of all time and is most famous for creating the best known superhero in the world: Superman. The year the font Comic Sans was designed. It was inspired by the lettering style of comic books, 'The Dark Knight Returns' and 'Watchmen' in specific. The total amount, in dollars, that consumers in the US and Canada paid for comics and graphic novels in 2016. 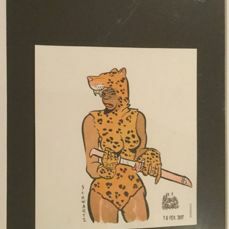 The largest number of comics in one collection that is publicly available in the United States. It is housed in the Serial and Government Publications Division of the Library of Congress and consists of more than 12,000 titles. The first year in which Marvel comics gave away the ‘No-Prize’ to its readers. It started as a joke where Marvel ran a contest and mentioned 'there will be no prizes, and therefore, no losers'. 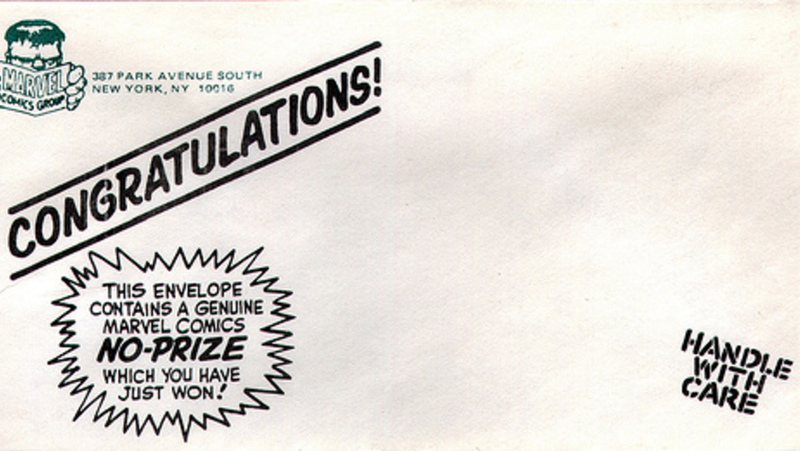 At first, they would publish the 'winner' informing the reader they had won nothing, but later winners got letters from Stan Lee who congratulated them with nothing. These envelopes have now become very sought-after. The number of films adapted from comic books from 1978 until January 2018, with Marvel’s 'The Avengers' as the most successful one. This number is growing rapidly; there are new comic book adaptations released and announced each month. The amount, in dollars which Nicolas Cage’s copy of 'Action Comics No. 1' was sold for. It was, at the time, the first comic to sell for more than 2 million at an auction. 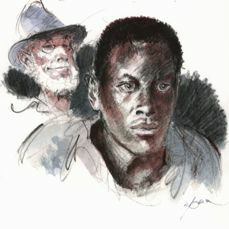 The copy was stolen from Cage’s house in 2000, but found back in a storage locker in April 2011. Cage is an avid comic book collector; he even changed his original name, Nicolas Coppola, to Nicolas Cage after Marvel’s comic book hero Luke Cage. 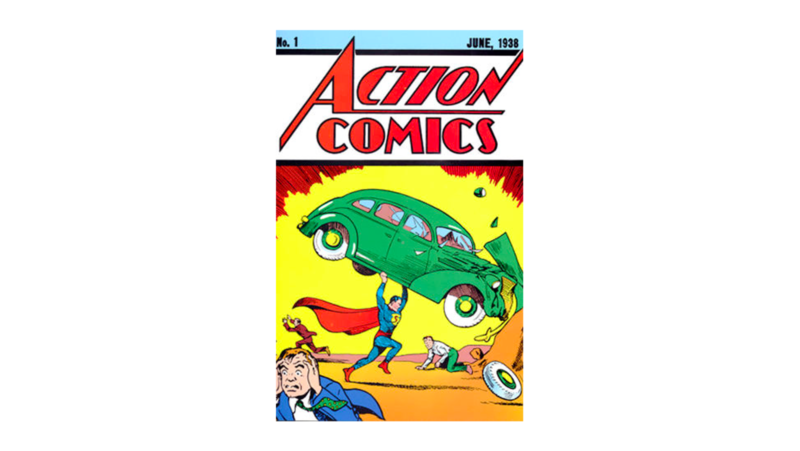 The he original price, in cents, in the United States for the comic book, 'Action Comics No. 1', where Superman first appeared, flaunting his red cape. Now, issues like this one, in mint condition, have sold for $3.2 million. If you’re looking to expand your comic book collection, keep an eye on our weekly US Comics auction. More interested in selling? 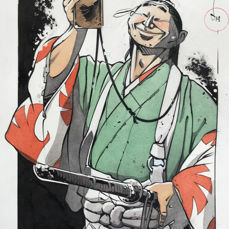 You can easily register as a seller and start offering up your comics for auction. Our team of experts would love to see what you have! - Curious to Know the Value of Your American Comic Books? - QUIZ: DC or Marvel?